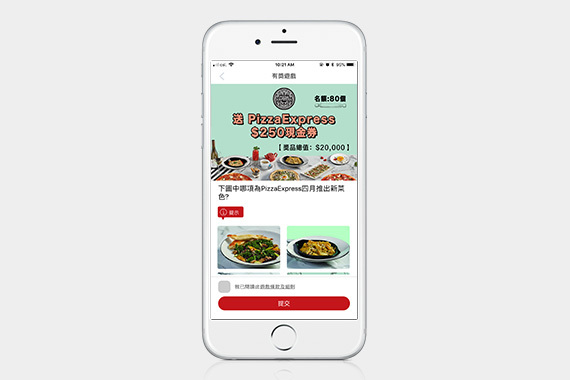 頭條 Jetso app: Stay up to date with all the coupons and deals near you! 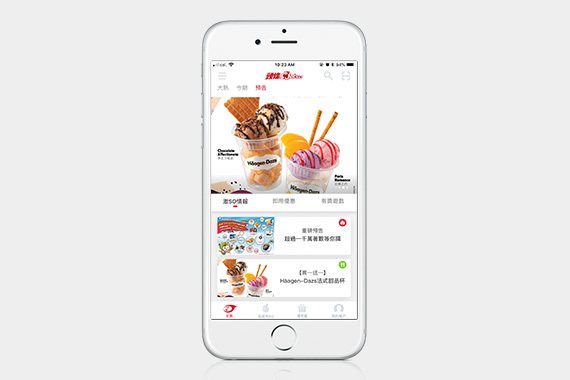 [Hong Kong] Hong Kong, get ready for coupons and special deals galore with the 頭條 Jetso app. 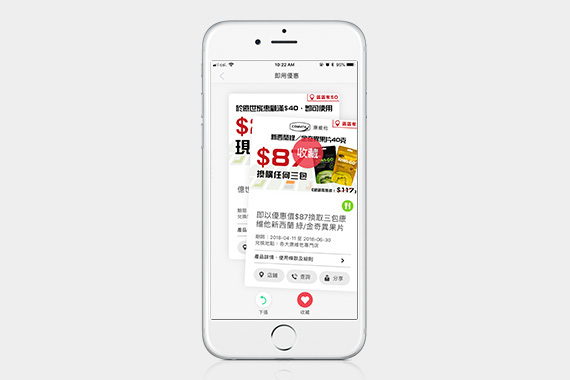 The app launched on 12 Apr offers users plenty of coupons, the latest Jetso news, and multiple mini games with additional rewards. 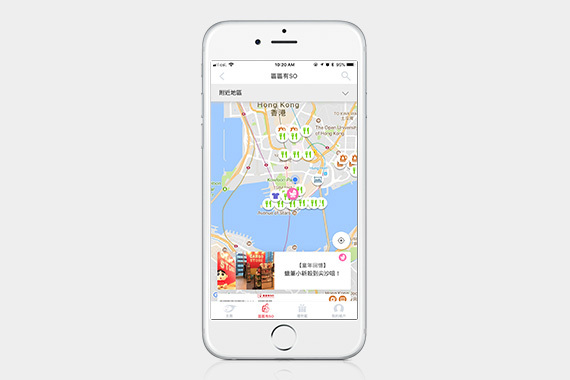 Users can also bring up a map of Hong Kong and search for nearby Jetso locations and deals instantly with 「區區有SO」. What are you waiting for? 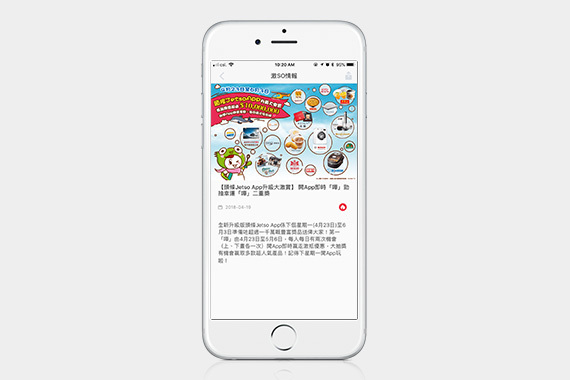 Download the 頭條 Jetso app now!